Pitbull puppies registered, dewormed, micro-chipped and vaccinated. DOB 7 July, ready for new homes 31 August 2018. 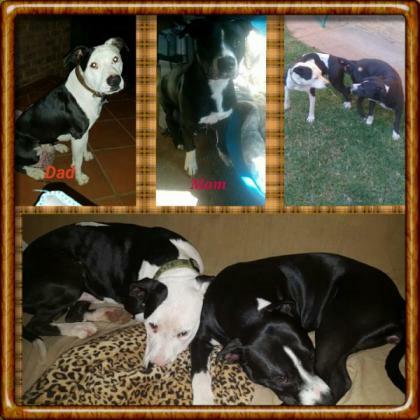 Only 3 Males(R3500) left. Pretoria East area. Contact Jaco 072 1077256. Buyers will be approved.